Despite landmark investments in employee engagement over the past decade and significant economic recovery, even the "best places to work" don't have anything approaching 100% engagement. Why? Because engagement efforts to date have been focused on only half of the individual: who they are as employees. Engagement is dependent on a variety of factors that we can't leave behind when we leave home: our health and wellbeing and that of our children, partners, and elders; our personal values; our intrinsic motivators. These deeply personal factors, as well as fixed traits about us, affect engagement at least as much as work-only factors such as salary and benefits. 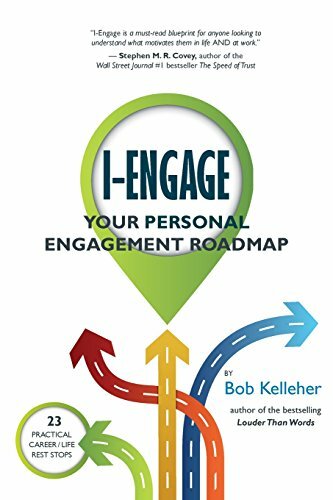 In this timely and thought-provoking volume, author and engagement expert Bob Kelleher invites individuals and managers alike to expand the conversation about what it means to be truly engaged... as a whole person.